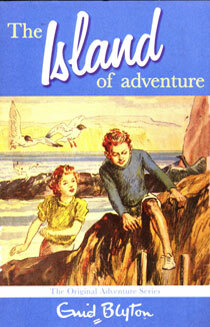 The much popular Mystery Series, also called Five Find-Outers, was published first between 1943 - 1961. This is group of Five Find-Outers namely Larry, Fatty, Daisy, Pips and Bets. And not to miss Buster, the Scottish Terrier belonging to Fatty. 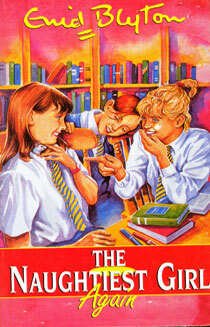 This group or series is different from the Famous Five series. 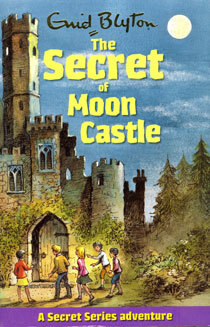 So the group of five and the accompanying dog, all live in the fictitious village of Peterswood and solve many a village mysteries in each of their school vacations, much to the annoyance of Mr. Goon, the local policeman. Mr. Goon, outwitted time and again by this gang yells, "Clear Orf.......Gah...!!! 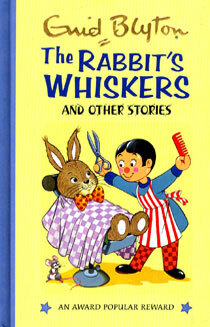 ", much to the amusement of the children!!! One of the most dashing of the group is Frederick Algernon "Fatty" Trotteville , the leader of the Five Find-Outers from the third mystery on. He justifies his leadership by demonstrating how to use invisible ink and how to escape from a locked room. He is given the nickname Fatty by the other children because of his initials, F.A.T. 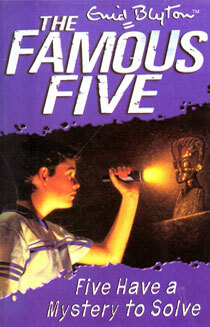 and his stout built............read on, get dragged in the mystery of the Five Find-Outers! !